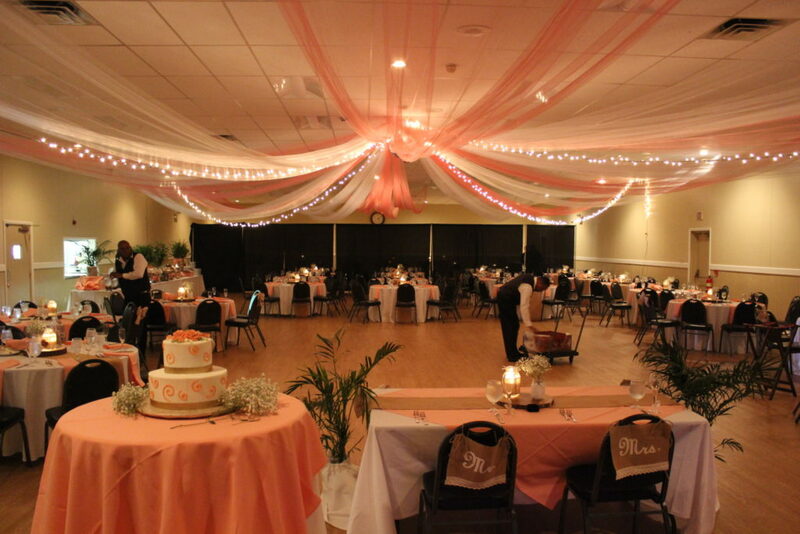 Located behind the Eagle Fire Company in beautiful New Hope, the Event Center is a large and fully customizable venue. Perfect for every public and private occasion, the Event Center also includes a fully equipped commercial kitchen and bar, ample parking, banquet tables and chairs and more. Outside caterer permitted. Located in the Health and Wellness Center, our event space in Warrington accommodates events ranging from corporate meetings and conferences to networking events, presentations and seminars. Available space includes a large auditorium which seats 105 and features a large screen, projector and podium with a microphone as well as a conference room with seating for 30 – 50, screen, TV and whiteboard. 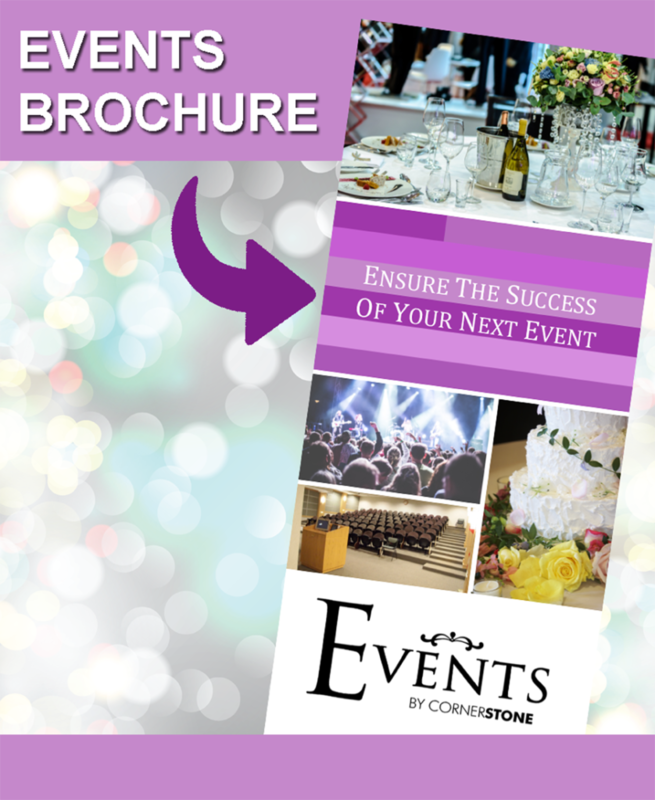 "The Event Center by Cornerstone’s facility and the services that were provided were terrific. I could not come up with one negative comment. Your staff was very professional and we love how easy you made things happen. Thank you again for everything and I will be recommending your facility to anyone who needs a venue!! I can’t thank you enough!!" "Your space is very exciting for someone like me. It is a blank slate with options. Everything is new and refurbished. Every single person that works on the house-side has manners and professionalism. This is a dream location for a variety of vendors. New Hope and Bucks County in general needed this room. You guys are going to do very well in this space." that Cornerstone members receive a discount when booking at either of our event venues? Contact Cornerstone Events Director, Dominic Calafati at dcalafati@cornerstoneclubs.com or at 215.589.8473.